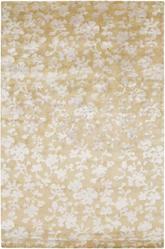 Introducing the wonderful Surya Luminous LMN3002 throw rug. 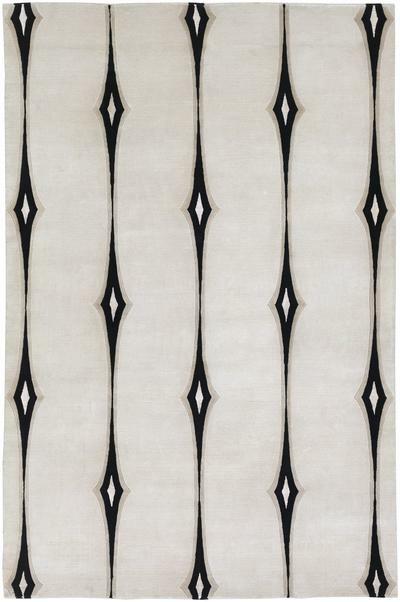 Lighting up your space in a sense of exquisite elegance, the rugs of the Luminous collection by designer Candice Olsen for Surya will surely redefine any home dTcor. 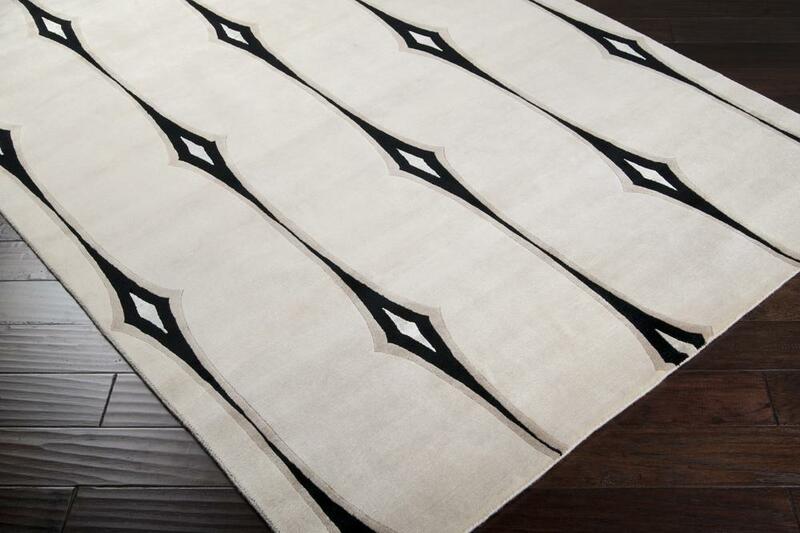 Hand knotted in 100% semi worsted New Zealand wool, the exquisite touches of durable design and lavishness of viscose accents will allow each of these perfect pieces to shine, fashioning an utterly flawless look within your room. Some of the colors in this rug are - Off-White, Beige, Beige, Black, Beige, Pastel Pink and the Pantone colors are 12-0605, 19-0303, 13-1008, 12-1009. 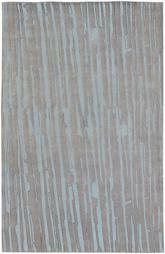 The style of this rug is Modern and the material is . 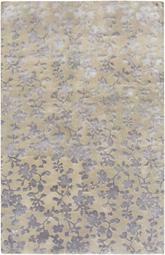 Beige, Black, Beige, Pastel Pink - Pantone Colors: 12-0605, 19-0303, 13-1008, 12-1009. 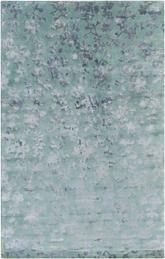 LMN3002-23, LMN3002-58, LMN3002-811, LMN3002-913 and 764262315400, 764262315370, 764262315387, 764262315394. 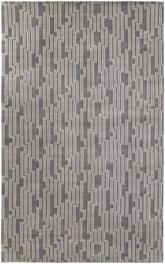 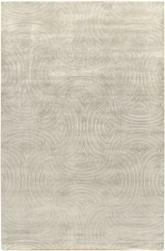 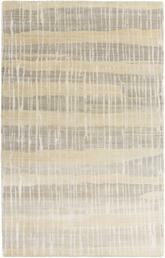 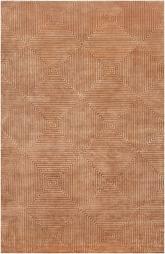 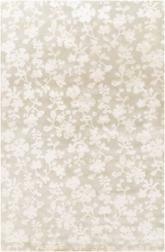 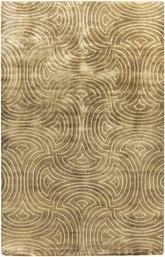 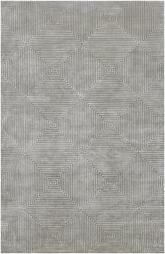 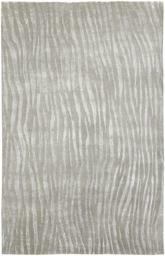 Have a Question about the Surya Luminous LMN3002 area rug?